What is Couples Therapy for One? Interested in working on your relationship but can’t get your partner to participate? Couples therapy isn’t just for two. You can come by yourself! Research shows that 91%* of the time when one partner changes their behavior, it is likely to see a positive impact on the relationship. Of course, there are exceptions, but those are great odds! Our Gottman Relational Therapy Training and Practical Application of Intimate Relationship skills (PAIRS) trained therapists offer customized evidence based individual relationship therapy. 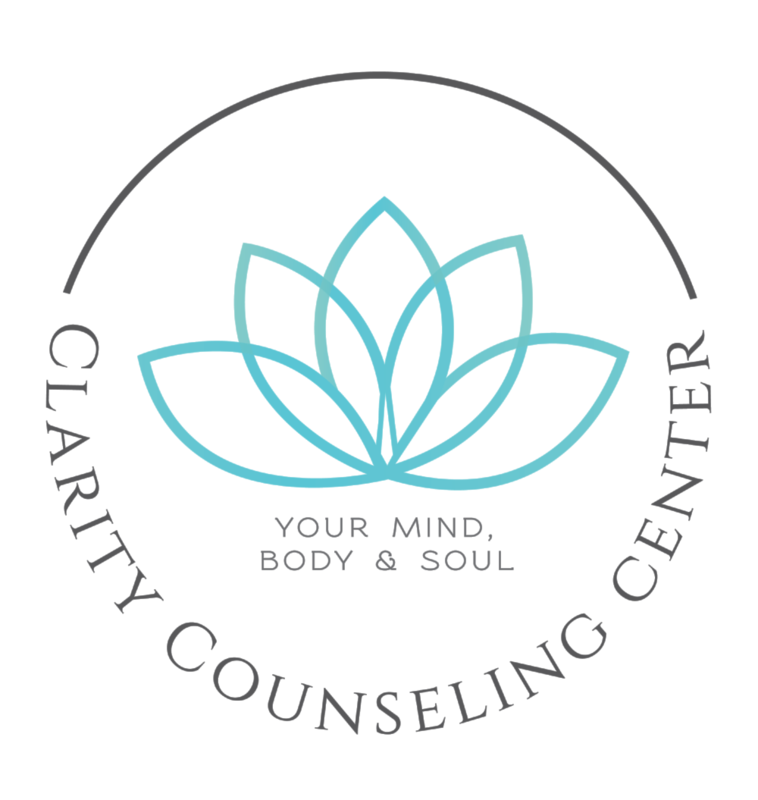 Give us a call today and ask for relationship therapy for an individual or schedule online to get started!